That’s easy for us to say since we’ve got the same bias toward the Odyssey as our customers do toward their own children, but as is the case with all such things, there’s plenty of truth behind those biases. 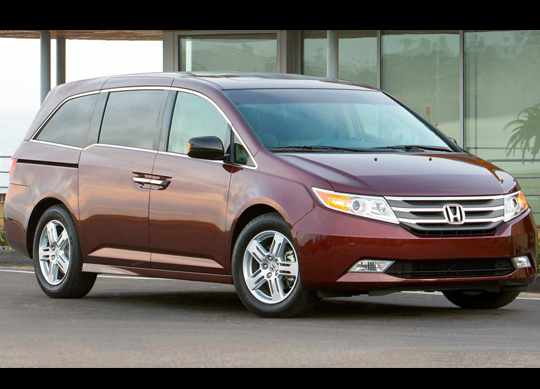 In the case of the new Odyssey, we’ve been very pleased with a new affordable Special Edition (SE) trim in the lineup, as it includes a combination of features that our customers are really going to enjoy, all at a reasonable price. The first of those is the HondaVAC, a built-in vacuum cleaner that allows parents to zap up any renegade crumbs or garbage that may have found its way to the minivan floor. For an automobile that typically spends so much time with kids, that tool alone can be worth choosing Honda. Beyond that, though, the new Odyssey SE offers a really nice Rear Entertainment System with a 115V power outlet to accommodate, for example, a video game system should the parents decide such a thing were permissible. It also comes with SiriusXM radio, which means even with the TV off there should be plenty to keep the driver and passengers entertained. 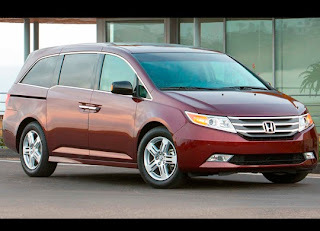 It is, after all, a great minivan, and the 2016 model year version is best iteration yet.